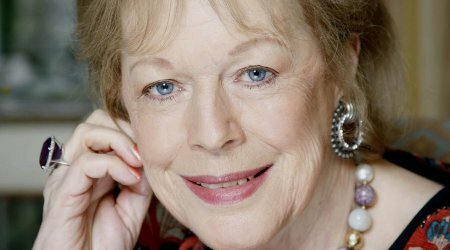 The dependably brilliant Antonia Fraser will be in Bath to enlighten us about a key moment in social history: the passing of the Great Reform Bill of 1832. The Perilous Question is a fascinating study of a “two-year revolution”, driven by a cast of vivid characters, including William Cobbett, Lord Grey and the Duke of Wellington. Fraser brings to life the tussles between committed reformers and their conservative opponents, against a backdrop of urban rioting, black emancipation and the Irish Question. Fraser raises concerns that still haunt the political landscape nearly two centuries later: social unrest, “rotten boroughs”, and debates about the peerage. Fraser is the author of several bestselling biographies, historical works and novels; we are very excited to hear her take on the enthralling story of one of the most radical upheavals ever known in this country.